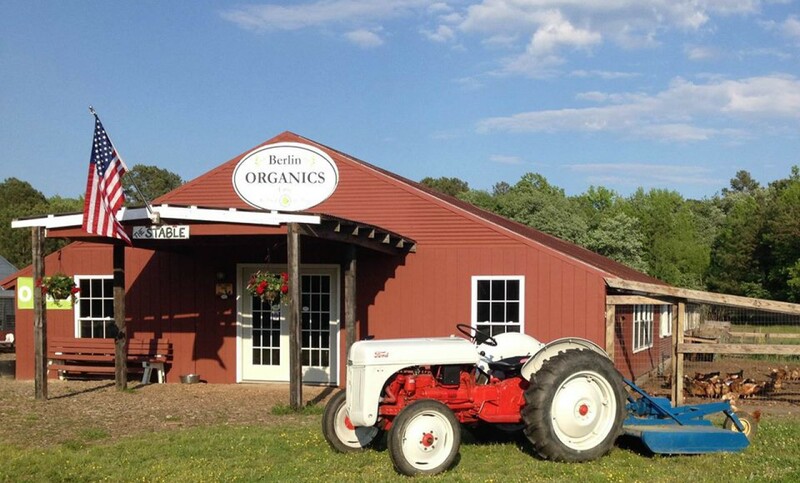 We are a small, family-owned farm and juice bar. We offer a variety of local and organic vegetables and fruits including our locally famous heirloom tomatoes. You can also enjoy a made-to-order juice, smoothie or acai bowl. You can relax at a table inside the farm store or choose a picnic table outside to enjoy the fresh air or watch the goats play. We have the largest vertical farm in the State of Maryland, where you can pick strawberries in season. No synthetic pesticides or fertilizers are used. The farm is 2.8 miles south of Route 50 in West Ocean City on Route 611 (the road to Assateague Island) at 8816 Stephen Decatur Highway. Stop in for great produce, U-Pick strawberries, and visit/feed the friendly goats.